First off, welcome to 2014, and THANK YOU for checking out the Preeminent Entertainment blog! 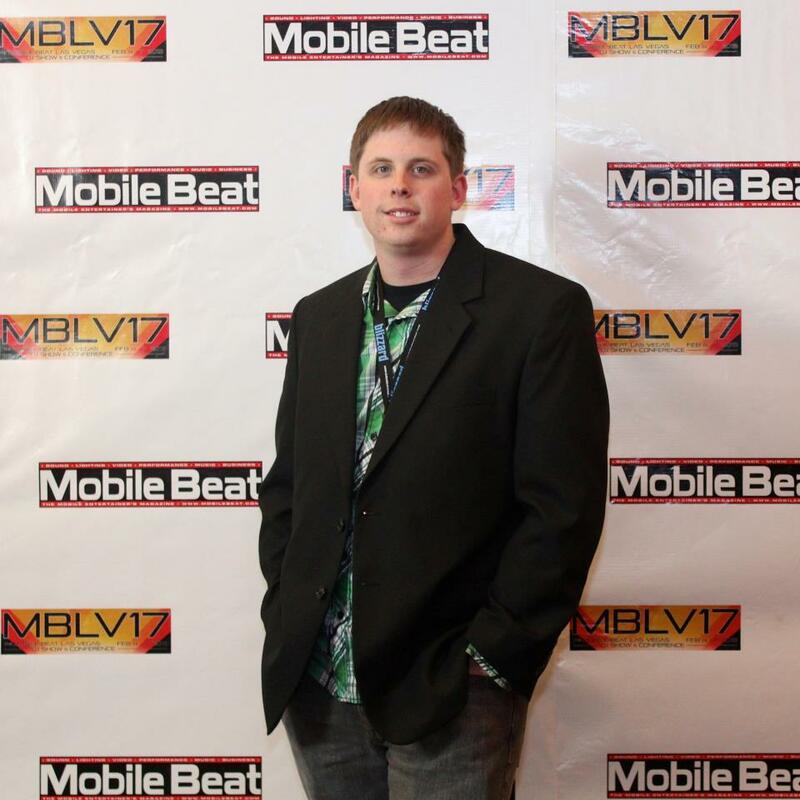 Here I am at a conference in Las Vegas! 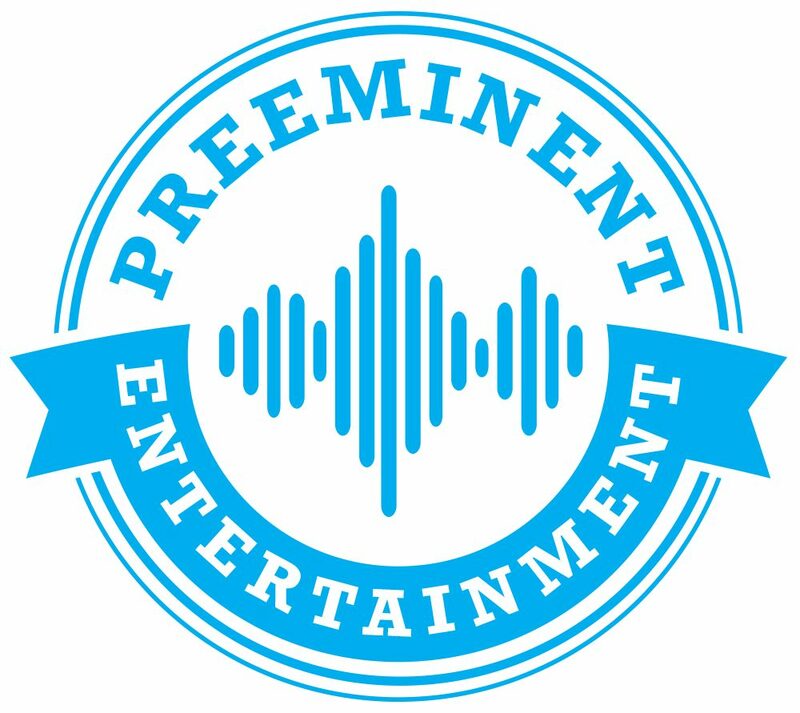 My name is Drew, and I’m the owner and sole Entertainment Director (DJ) at Preeminent Entertainment. Hopefully this post will give you a glimpse into my life so you can get to know me better. My goal is complete honesty, and I don’t hold anything back. I am a 23-year-old college student. Right now I am working toward a bachelor’s degree in broadcasting production with minors in education and music technology. I hope to graduate December of 2015. I still don’t know whether I will ever pursue anything in the broadcasting industry, but it has always been an important goal of mine to obtain a BA degree. Plus, broadcasting is definitely more fun than a business degree! Managing and running a business while attending college full time can be overwhelming at times. However, my clients are always my top priority. I have yet to receive any kind of complaints about not responding to clients in a timely manner. I also haven’t failed a college class, so I think I’m doing pretty good so far. I give most of the credit to my smartphone! My passion for music started at a very young age, and even at 5 years old I wanted to become a DJ. It’s a long story, so we’ll save that for another post. Aside from music, photography is my other huge passion. I have started offering professional photography services when I’m not doing weddings (usually during the week). I LOVE to travel and hope to visit all 50 states, London and Australia before I kick the bucket. I have long practiced the ancient art of karaoke and always sing to myself in the car. I am deathly afraid of heights, yet I love amusement parks and roller coasters! I am obsessed with Chinese food, especially sesame chicken. Now that you know all about me, let’s hear about you!